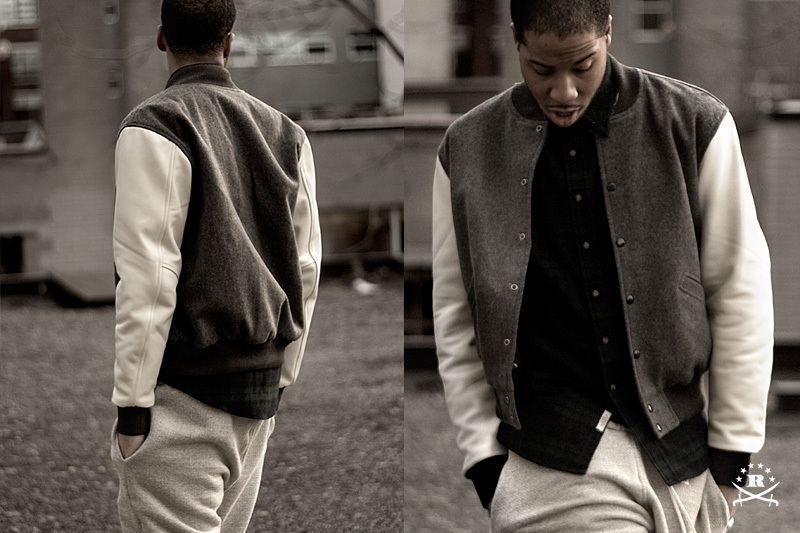 As 2009 comes to a close Ransom gives up a snippet of their Holiday 2009 Collection. 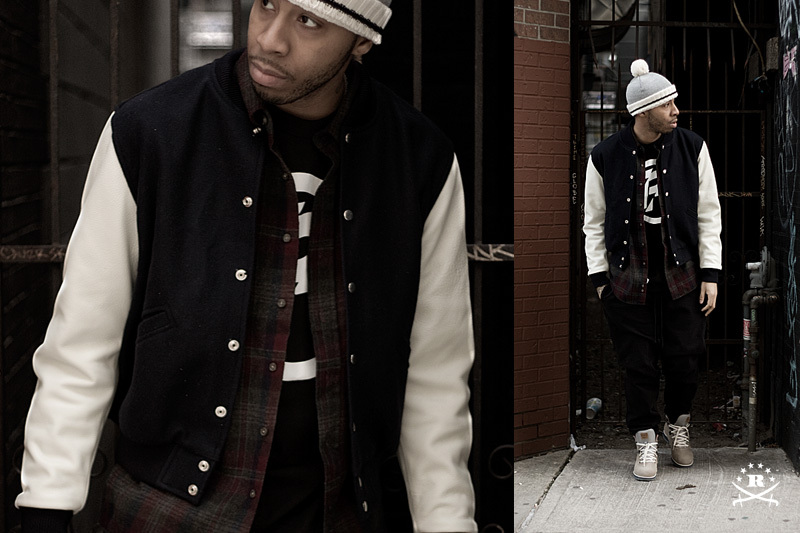 The collection features a varsity jacket, Pendleton collaboration flannel, toque and a Japanese fleece drop crotch sweatpant. Holiday 2009 in available at the Toronto Flagship.